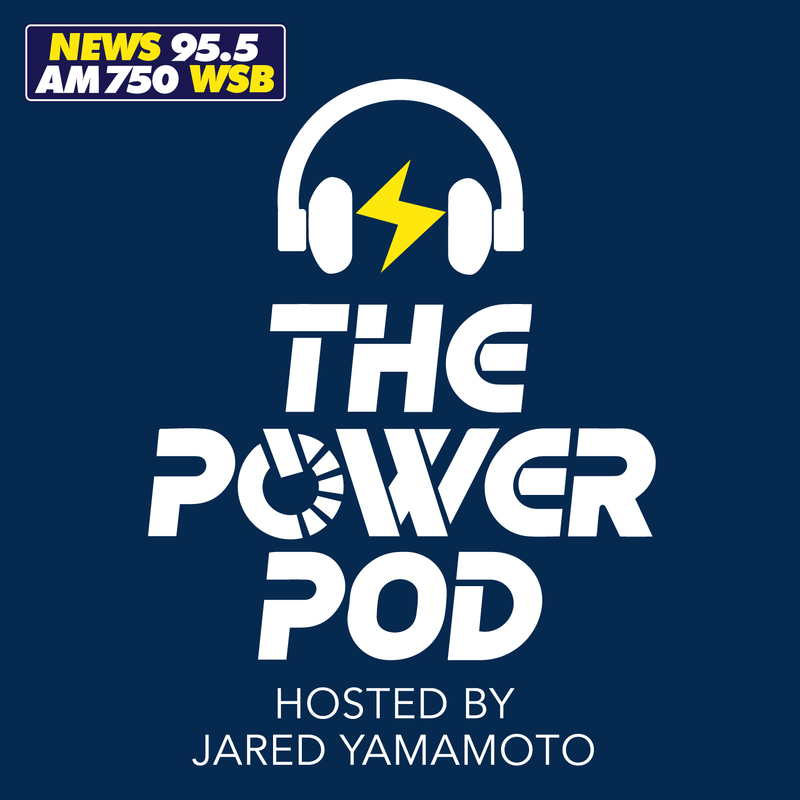 WSB Radio's Jared Yamamoto, Randi Okray, Nicole Bennett, and Christina Aicklen round up your work week. The gang takes a deeper look into the current events of the week. This is a weekly podcast available on Thursdays.